Ceramic magnets are some of the most versatile, affordable magnets available today. 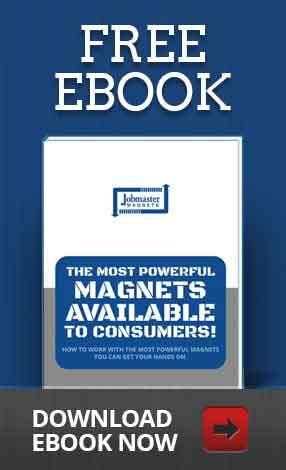 Here’s all you need to know, plus the top uses for these magnets. Do you want to save costs? 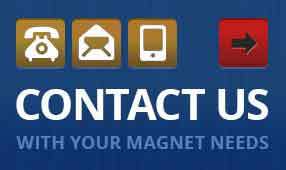 Do you want a reliable magnet? Do you need a material that can be custom-fitted to your specific needs? We’ve got the magnet for you. Ceramic magnets, also commonly known as ferrite magnets, are a popular choice for a variety of reasons. What makes ceramic magnets so great? Ceramic magnets are some of the lowest cost hard magnets available on the market – and they perform beautifully in a variety of functions and situations. 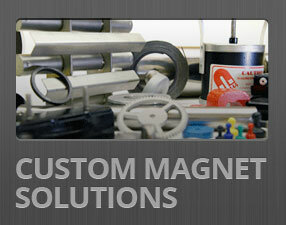 Do you need a custom magnet build specifically for your needs? Our full time designers and manufacturing staff is able to complete a very fast turnaround of custom orders – no matter the size! Got more questions? Let’s talk. Whether you have questions about ceramic magnets, our stock of over 1 million magnets, or something completely different, we’re always happy to help!